Our guest is Philip Reece, CEO of InDro Robotics! 2019 is going to be an exciting year in the drone world. Companies like InDro Robotics, headquartered here in British Columbia, add to that excitement. 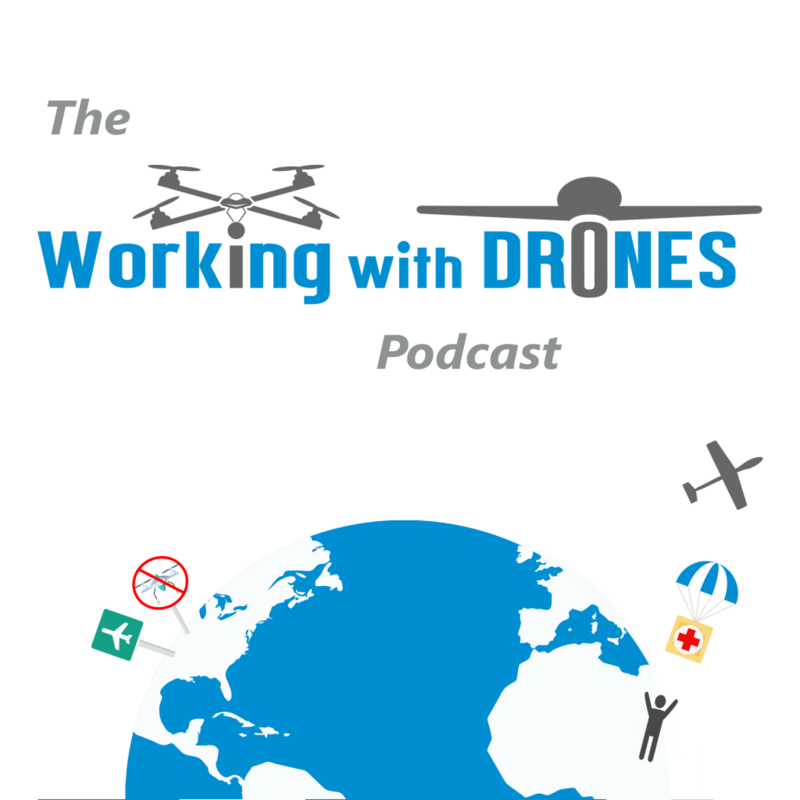 I had an great chat with Philip Reece, who opened up about what has made InDro Robotics excel in the drone services field and what his vision of the company is going forward. InDro has been operating Beyond Visual Line of Sight (BVLOS) for years, and has been part of several unique, extended flight operations. There work spans a number of sectors and their custom solutions are plentiful. I hope you enjoy our discussion!